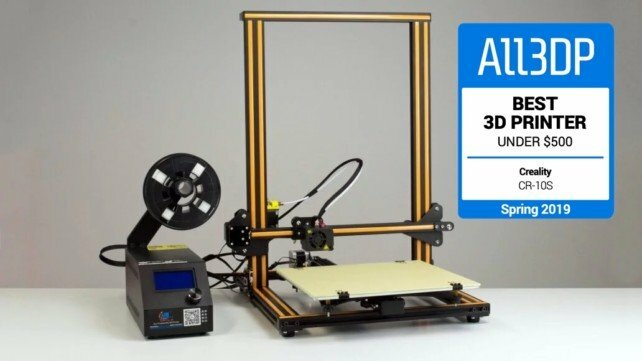 What's the best cheap 3D printer that fits your budget? 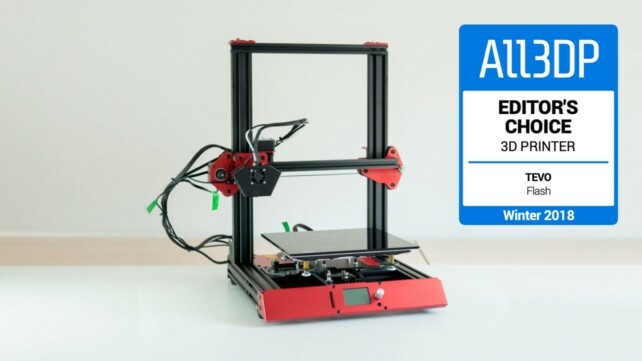 Check out our Spring 2019 buyer's guide to the 25 best budget 3D printers priced under $200, $300, $500, and $1000. 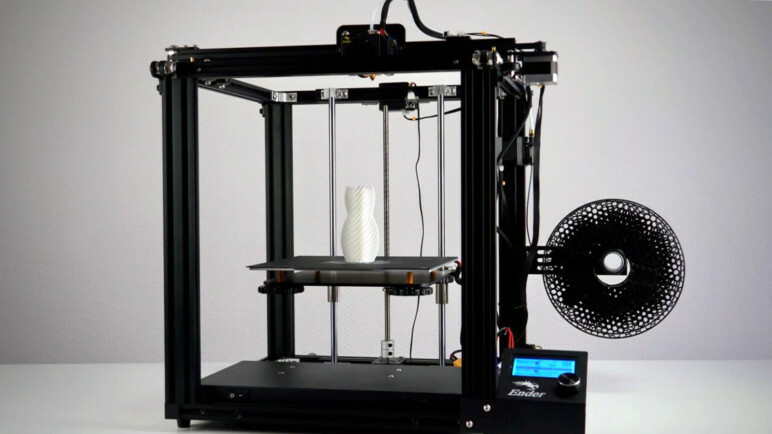 Just a decade ago, the average 3D printer was an industrial fixture costing thousands. Today your typical printer can sit on a desk, and we’ll hazard a guess costs less than the device you’re using to read this very text. 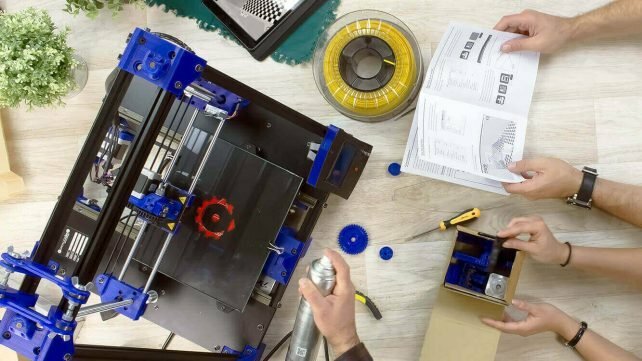 It’s easier than ever to find a good cheap 3D printer for under $500, $300, even $200, and we’re here to help! 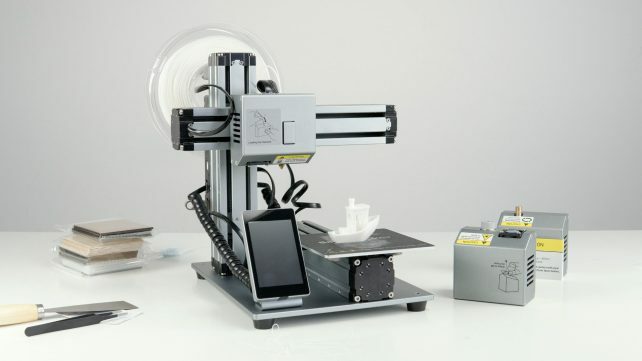 Want to Build a 3D Printer Yourself? 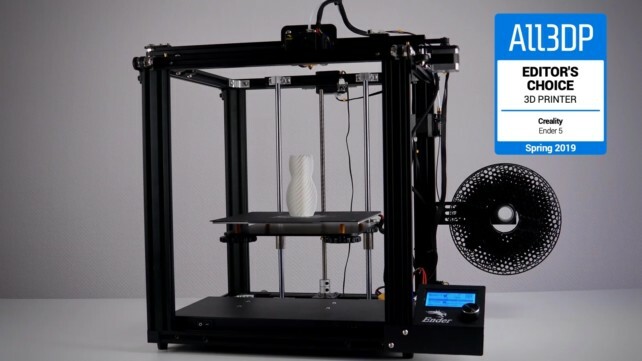 The Creality Ender 3 our Spring 2019 pick for the "Best 3D Printer Under $200". It boasts a fairly large print volume and comes pre-assembled. 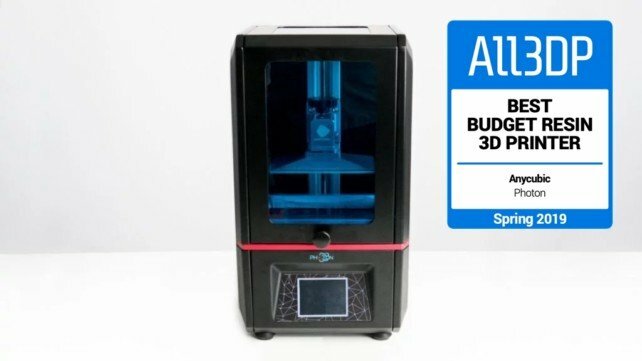 The Anycubic i3 Mega is our Spring 2019 pick for the "Best 3D Printer Under $300". 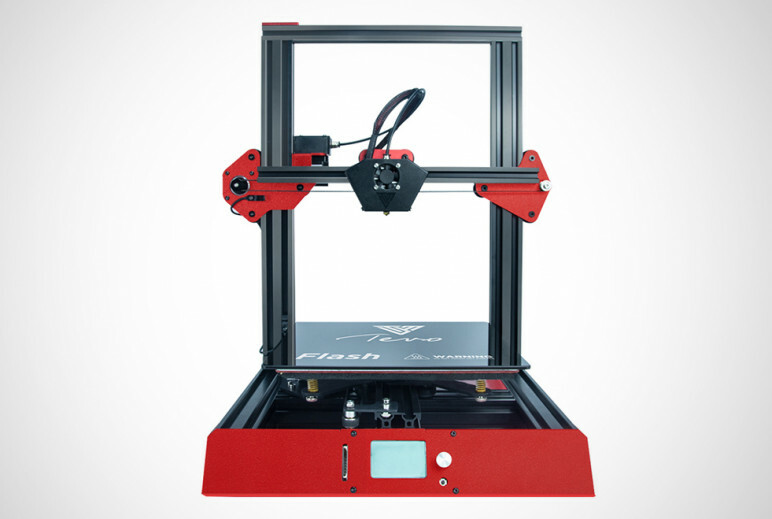 It delivers quality prints, features a sturdy full metal frame and a filament run-out sensor. 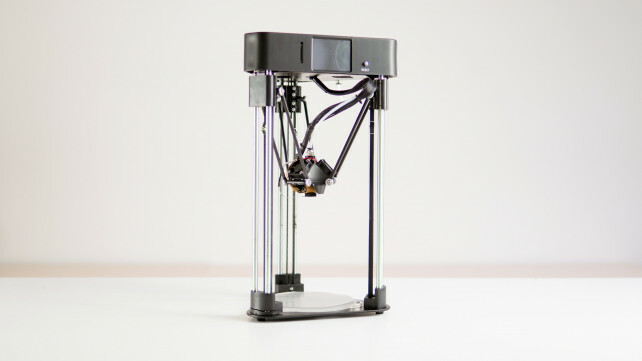 The Creality CR-10S is our Spring 2019 pick for the "Best 3D Printer Under $500". 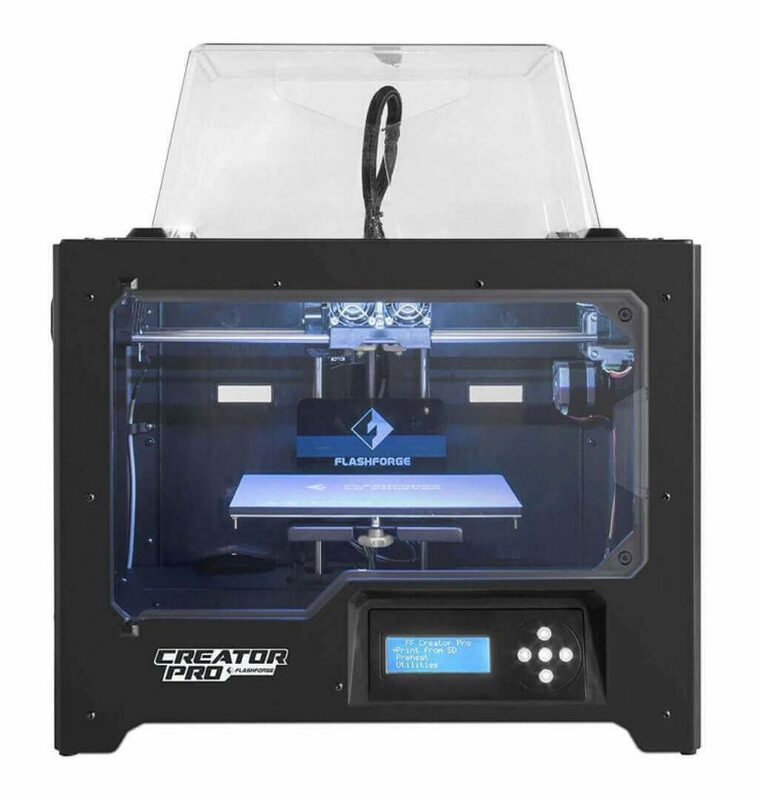 The updated version of the popular CR-10 brings a lot of mechanical and electrical improvements for accuracy and quieter printing. 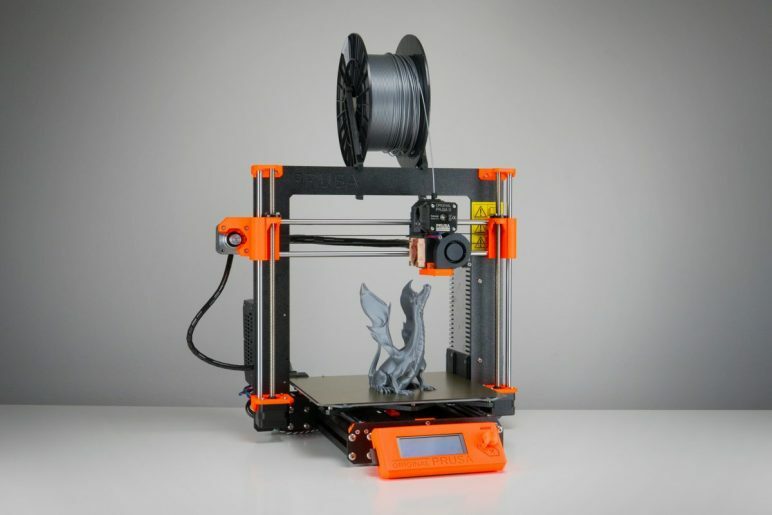 Replacing the MK3, the just-released Original Prusa i3 MK3S is our pick for the "Best 3D Printer of Spring 2019". 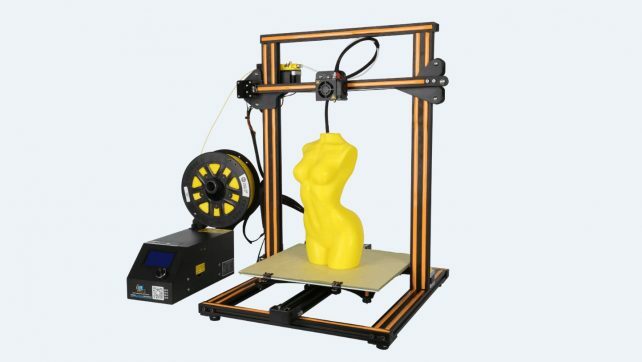 In each category, the top pick comes first, then the budget 3D printers are sorted by price. Please be advised that prices for these cheap 3D printers fluctuate a lot, so be sure to check the current price using the links provided. For a sub-$200 3D printer, the Creality Ender 3 does a lot of things right. First of all, the 3D printer offers an impressive feature set. 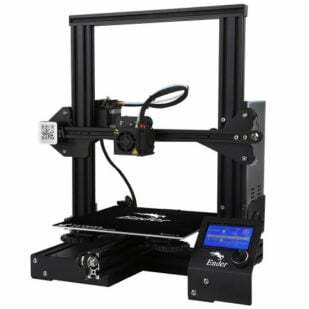 It comes with a heated print bed that measures 220 x 220 (with a Z-axis extending to 250mm), a marked improvement over the Ender 3’s predecessor, the Ender 2. Also, its ability to resume a print after losing power is a welcome feature seldom seen in other cheap 3D printers. Aluminum extrusions comprise the frame, with a single leadscrew driving the Z-axis from the left-hand side of the bed. 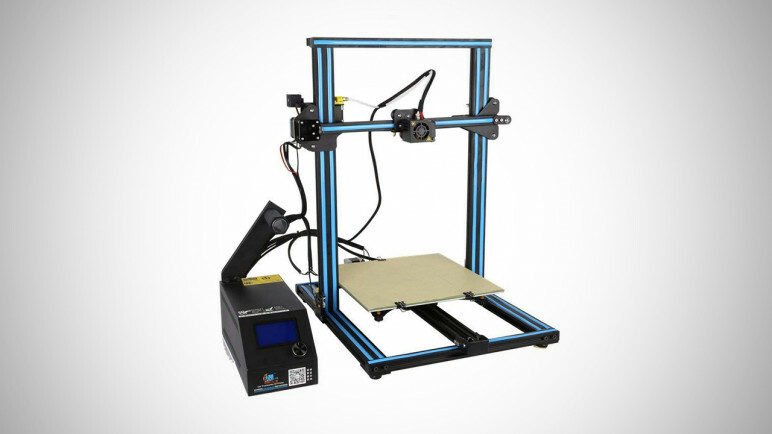 Coming mostly preassembled, the Ender-3 presents a mostly pain-free starting point with respectable out-of-the-box results for its price point. Better yet, you can hack, mod and upgrade to your heart’s content; the only limit is how much time, patience and cash you have to invest. 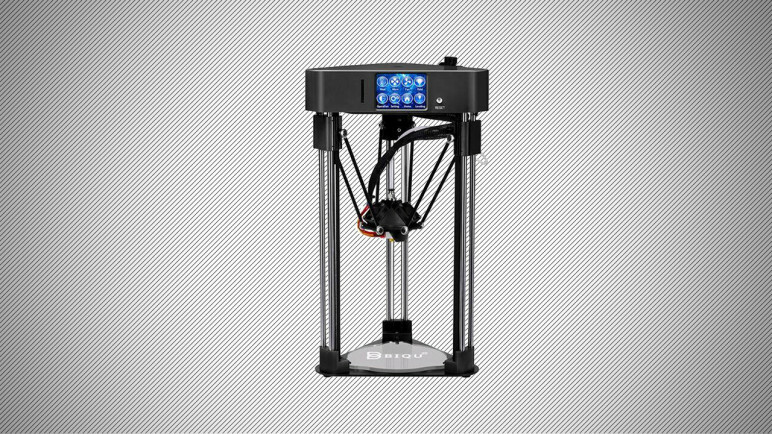 Since most of the cheap 3D printers on this list are Cartesian-style machines, we figured we’d introduce you to this devilish little Delta 3D printer by Monoprice. The Mini Delta is incredibly affordable and offers a unique twist to what most are used to seeing with FDM 3D printing technology. 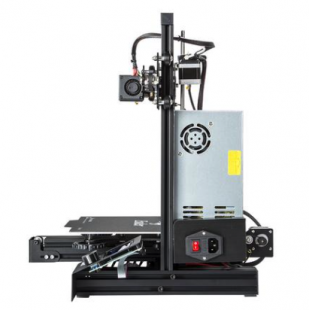 A Delta printer consists of three arms on rails that move up and down independently to move the print head. This process poses various advantages over Cartesian, including a circular print bed that makes the machine portable (it even has a handle), a lightweight frame, and increased print speed. 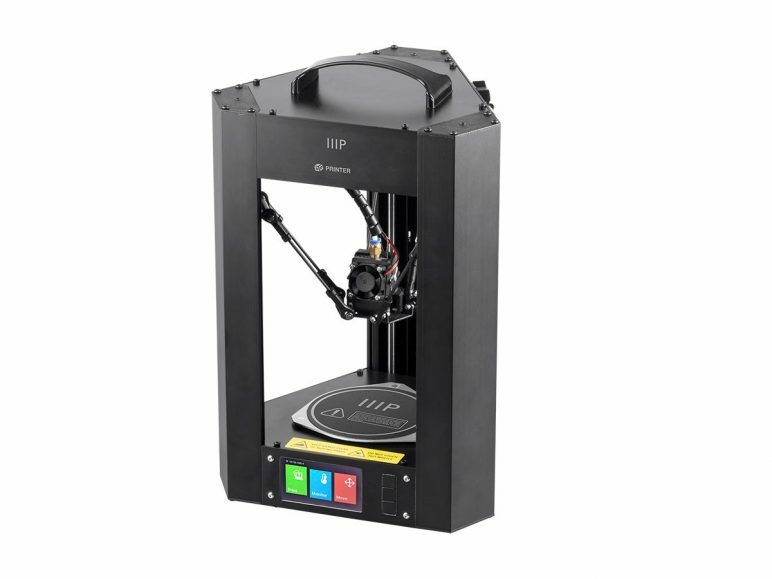 While this type of printer is usually a bit more complicated to put together properly, Monoprice makes this tall task easier with this pre-assembled Mini Delta – just take it out of the box and start printing. Also, this Delta printer comes with auto-calibration, a heated bed, WiFi connectivity, and more all for priced under $200. The portability the Mini Delta offers comes with a caveat though; the print bed is positively tiny, so think twice that it’ll suit your needs before splashing the cash on one. 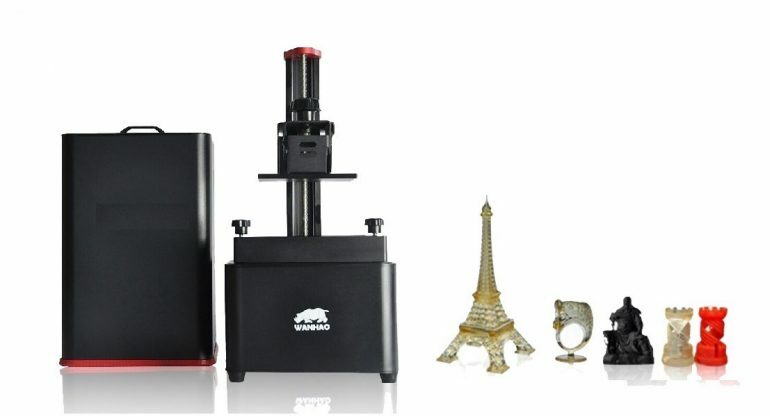 Often referred to as a “lipstick” sized printer for its small frame and cylindrical packaging, a boxed Biqu Magician does, well, vaguely look like a stick of lipstick. Slapped across the branding of the box, however, is a magician’s top hat, which better indicates the delightful tricks you’ll find inside. 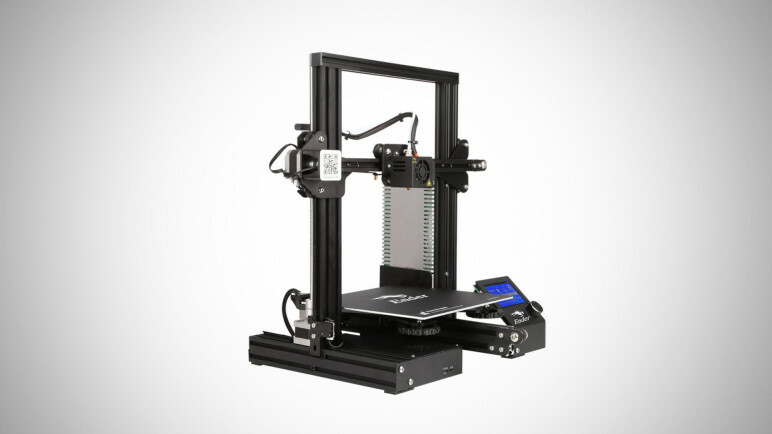 The printer is based on the Rostock Delta RepRap design, and for your sub-$200 investment, you get a TFT touchscreen, a flexible and removable PVP print bed, a quirky (but excellent) bed-leveling system, and surprisingly excellent results. However, be wary of manufacturing defects. Our review unit quickly developed a crack in its injection molded plastic parts. 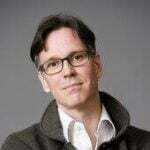 Biqu has since told of a switch to better plastics in their production process, so this wrinkle should be ironed out. When the Monoprice Select Mini came out in late 2016, it really made an impact on the scene. 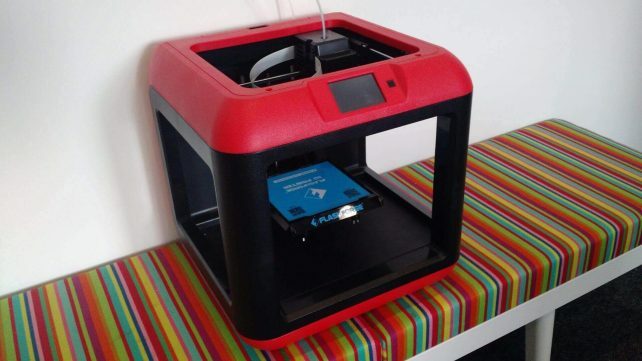 For an astonishingly low price, this tiny 3D printer is capable of delivering decent 3D prints. It features a heated bed and, despite its closed looking frame is open enough for individuals to hack it into better shape. WiFi connectivity as standard marks the Select Mini V2 apart from the crowd in the sub-$200 category. Still, the build plate is tiny compared to our current winner, the Creality Ender 3. 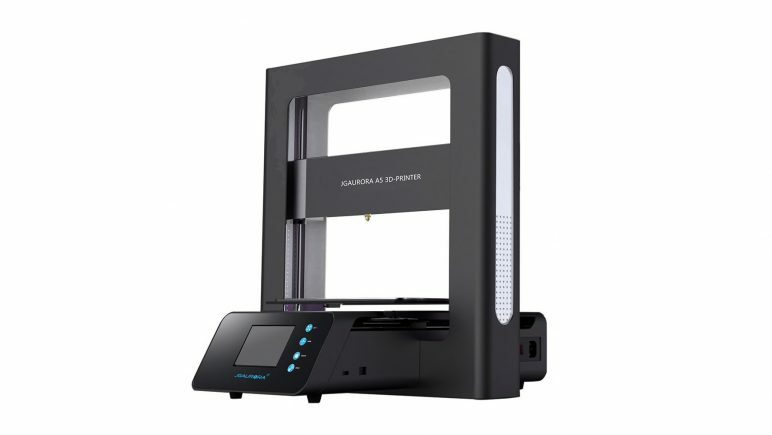 With the Ender 3 selling like crazy, Geeetech has tried to cash Creality’s party with the Geeetech A10, which boasts of a few new tricks to differentiate itself. For starters, it’s easy to build and offers a slightly bigger build volume (220 x 220 x 260mm) than the Ender-3. It also comes with the “Super Plate”, which is Geeetech’s take on Anycubic’s popular Ultrabase (review here). If you look at the specs, the only drawback is the manual calibration – but once that’s accomplished, you have an interesting printer for a really good price. Geeetech even offers an optional Wifi dongle. After a short, simple and well-documented build process, you’ll find yourself with an excellent and reliable Prusa clone at a fraction of the cost. 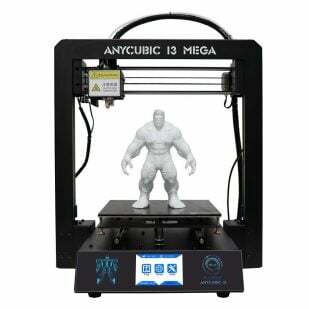 From the moment it landed in the All3DP office the anycubic i3 Mega has become a permanent fixture. 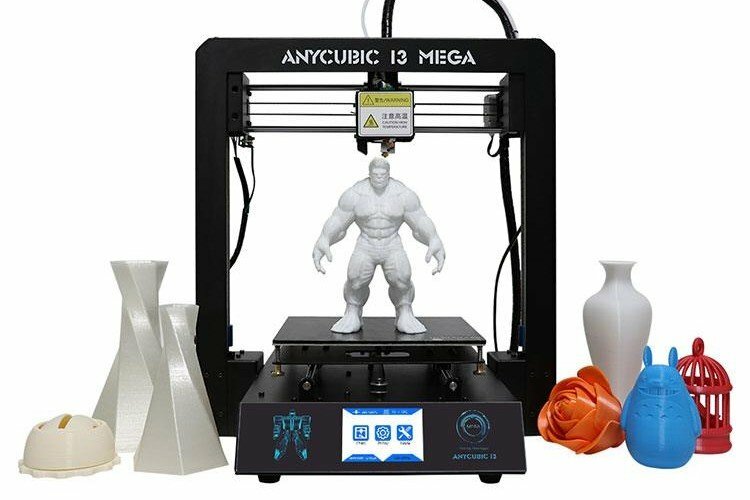 Available across the internet around the $200-350 range, the Anycubic i3 Mega provides a sizable print volume, a great adhesive heated bed called “Ultrabase” (more info here), a decent hot-end – this is essentially a plug and play machine for PLA printing. This makes it a great option for beginners on a budget, particularly for those who don’t mind tweaking a bit to improve the overall outcome of their prints. As you might have read above, there are plenty of reasons why the Creality Ender 3 was our choice for the best 3D printer under $200. 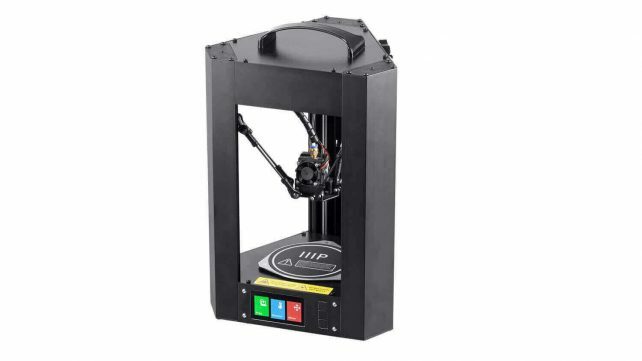 However, if you want to spend an extra $50 to obtain a slightly improved version of the same machine, perhaps the Creality Ender 3 Pro is worth a look. 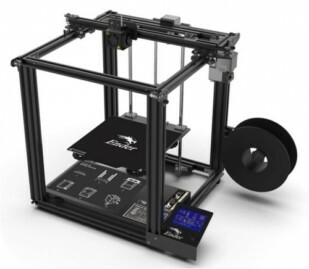 Like its forerunner, the Ender 3 Pro maintains a low price while offering a modest build volume of 220 x 220 x 250mm and surprisingly adequate print quality. 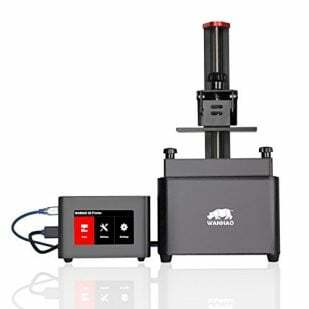 There are a few new features on the Pro model, including a removable magnetic bed, an improved extruder that reduces the risk of filament clogging, and most importantly, a more sturdy, 40×40 aluminum extrusion for the Y-axis base, which improves the overall stability of the printer. 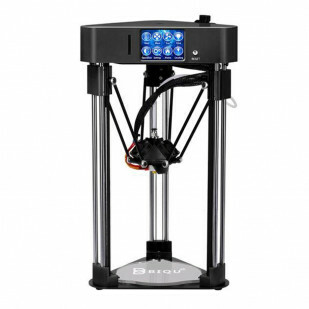 We certainly think the original Ender 3 is still one of the best budget options on the market, but nonetheless, the manufacturer has decided to give consumers a slightly more expensive version that addresses some of the issues that users had with Creality’s flagship FDM machine. 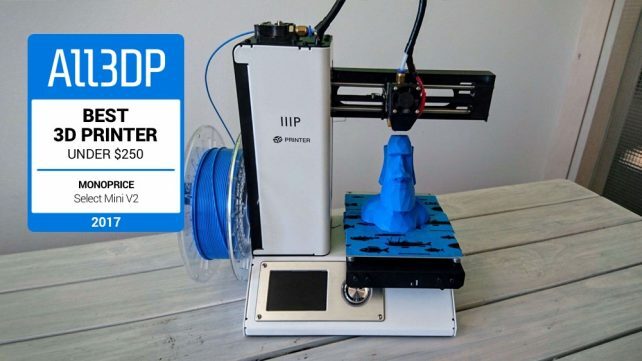 An evolution on the Monoprice Maker Select V2 (which is itself a rebadge of the Wanhao Duplicator i3 V2.1 — so that logically follows), the Maker Select Plus takes the external control box of its predecessor and integrates it beneath the print bed. 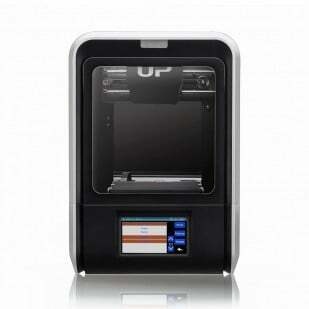 The result is a similarly capable 3D printer within almost half of the footprint. The print volume remains the same as the Maker Select V2 at 200 x 200 x 180 mm. 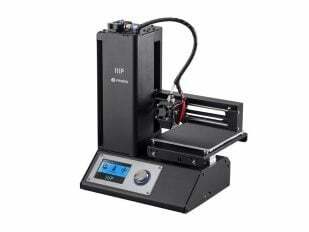 One notable difference between the two, however, is the claimed increase in print speed of the Monoprice Maker Select Plus. 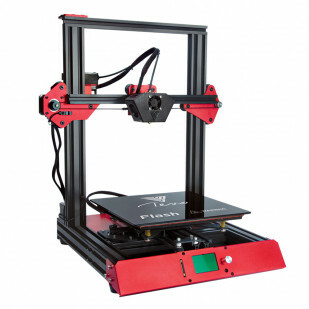 The FlashForge Finder has been around for quite a while; its a cheap 3D printer that offers a build volume of 140 x 140 x 140 mm, which by today’s standards is a bit on the small side. Features of note are the Flashforge Finder’s open-face design, full-color display, and wireless connectivity. The package also includes starter filament and a USB stick, which is all you need to get printing right away. Derived from the CR-10 — the 3D printer that arguably kickstarted a 3D printing boom in 2017 with legions of imitators but few equals — the CR-10S is Creality’s update, addressing some concerns of the prior machine and adding new features. Easily found for sub-$500 now, we’ve decided to bump the CR-10S over the CR-10 as our recommendation. You still get a generous build volume of 300 x 300 x 400 mm, as with the CR-10 before it, and a heated bed. Differentiating the CR-10S from the CR-10, however, is the addition of a filament runout sensor — an essential safeguard against the failure of long prints taking up that tall Z-height — power blackout recovery, and a dual Z-axis motor arrangement for greater stability in taller prints. It’s not perfect, though, but with some tender loving care, few modifications and a good slicer, it’s a solid recommendation. 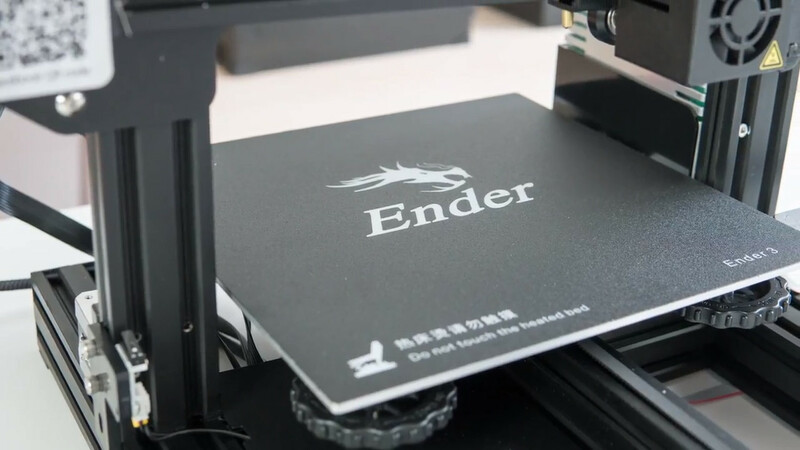 Take Creality’s screamingly popular Ender-3, sprinkle in a few of the top line features of the Ender-3 Pro and then square it out in a boxy, Core-XY-like-but-not-actually-Core-XY frame and you have the Ender-5. 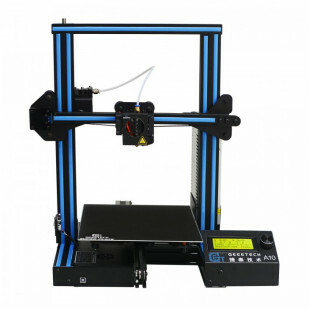 You should consider this over the Ender-3 if you value build space in the Z, with this printer topping out at 300mm versus the Ender-3’s 250mm. Similarly, the Ender-5 has the CR-10S beat out for its Meanwell power supply and flexible removable bed, if that’s your bag. 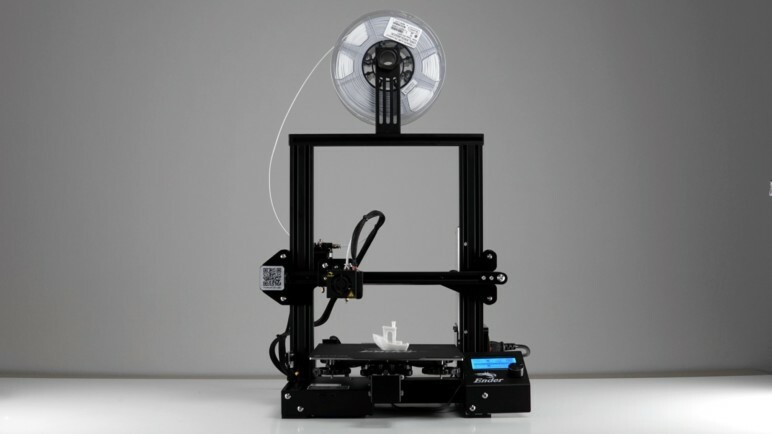 TEVO was one of the first 3D printer manufacturers clone Creality’s successful CR-10 for a lower price point. In terms of day to day printing, the Tornado just works. TEVO’s take on the Titan extruder handled everything we threw at it with no sign of giving up the ghost; no stripped filaments or tangles of TPU. That is very much a welcome thing in a printer that comes flat packed. 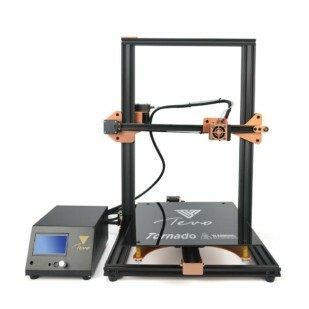 TEVO Tornado Review – A Worthy CR-10 Challenger? Since then, TEVO has improved the printer with several smaller changes. Improved components and firmware have made the Tornado more reliable. Also, you can modify and upgrade the printer heavily. There’s one big caveat though. The 2017 model of our TEVO Tornado review sample was heating its bed directly from AC power. This can lead to serious electrical shocks if the hear bed wires come loose. We can’t tell yet if Tevo has fixed the problem in their 2019 model, but we’ll keep you updated. 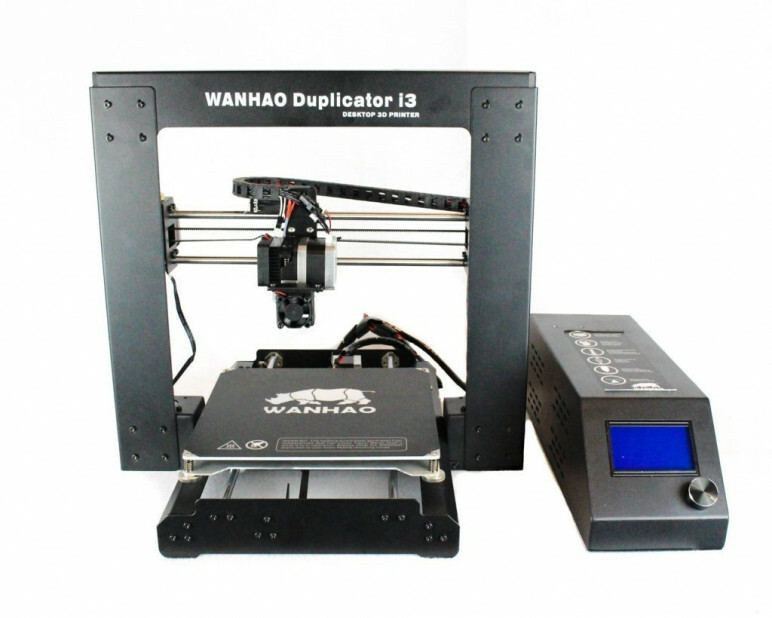 The Wanhao Duplicator i3 series has progressively improved over the years, resulting in some confusing naming conventions. The original Duplicator i3 was followed by the “Duplicator i3 Plus”, which was a major overhaul. 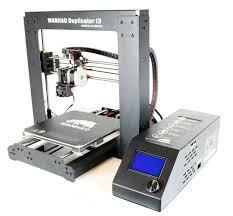 Then the same printer had been marketed as “Wanhao Duplicator i3 Mark 2”. 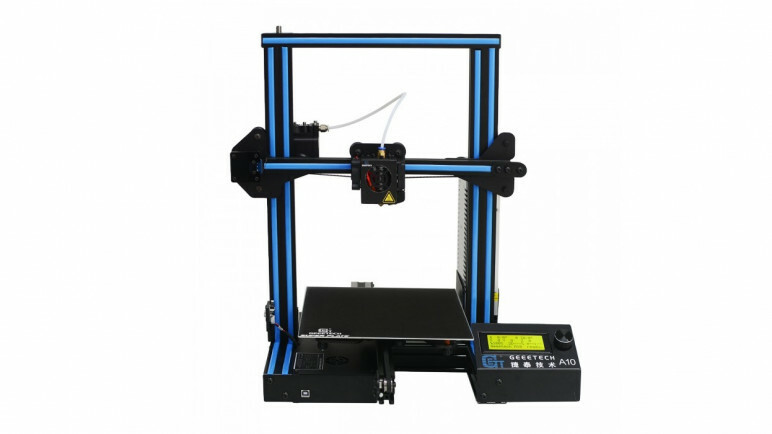 The latest iteration is the “Wanhao i3 Duplicator V2.1”, which adds some minor changes to the popular machine. Still, it’s a decent derivative of the open source Prusa i3 and shares its looks with the Anycubic i3 Mega. Since 2016, the printer has improved significantly while the price has dropped (by some 30 percent). 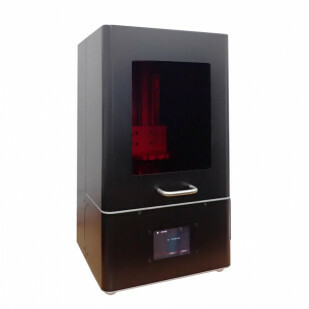 Top line features of this cheap 3D printer include a build volume of 200 x 200 x 180 mm (adequate for day to day prints), a rigid steel frame, a bed leveling probe, an integrated electronics cabinet (whereas before it was housed in a separate brick), a full-sized SD card slot and a touchscreen control interface. 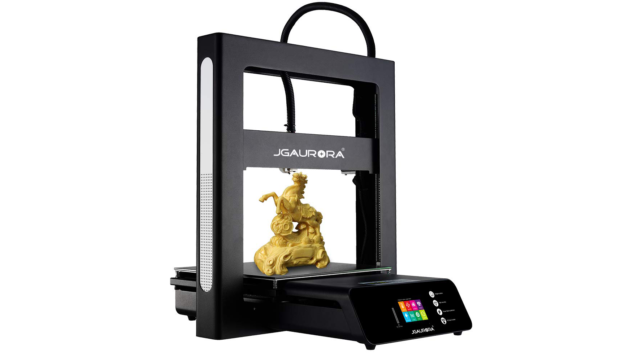 Compared to its predecessor, the A3, the JGAurora A5S offers a large build volume, a glass bed comparable to the Anycubic Ultrabase, new features like power recovery and a high-resolution full-color touchscreen. 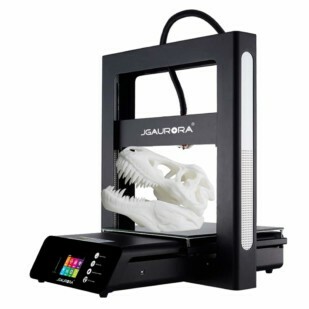 The JGAurora A5S, despite its distinctive and improved styling, is clearly trying to capture the Creality CR-10 crowd. And while it has the ability to take on some monstrous prints, we’ve encountered some minor design flaws that hold it back a little. Presumably named and colored after the famous DC Comics superhero, the TEVO Flash is an affordable 3D printer that packs a surprising punch as far as features go. 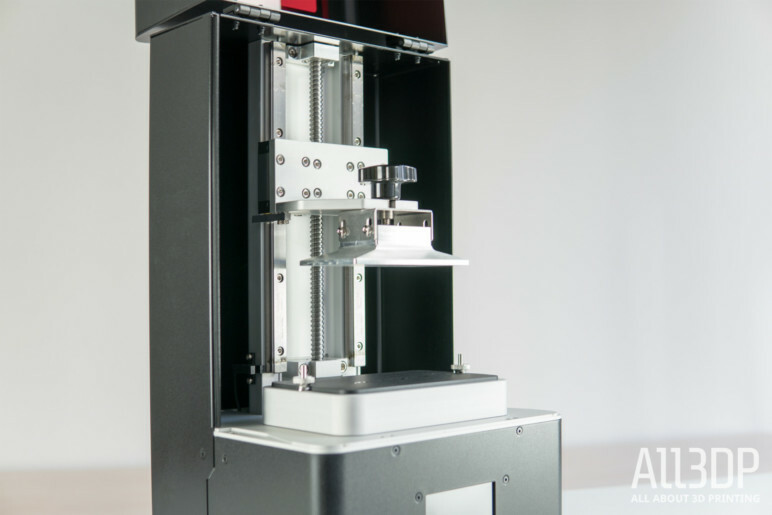 We certainly enjoyed reviewing this machine in the All3DP office, so much so that we awarded it with an Editor’s choice award in our Best 3D Printer list. It has a Tevo Titan extruder and Volcano hotend, dual cooling fans, proximity sensors, automatic bed leveling, and a super fast-heating AC print bed that seems fitting considering the printer’s name. 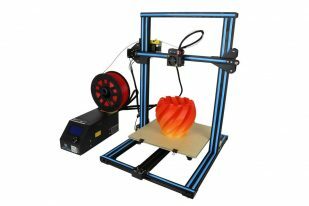 It has a modest 235 x 235 x 250mm build volume and is compatible with most standard 3D printing materials, making it well-suited for frugal makers that want a compact machine with a keen focus on speed and functionality. 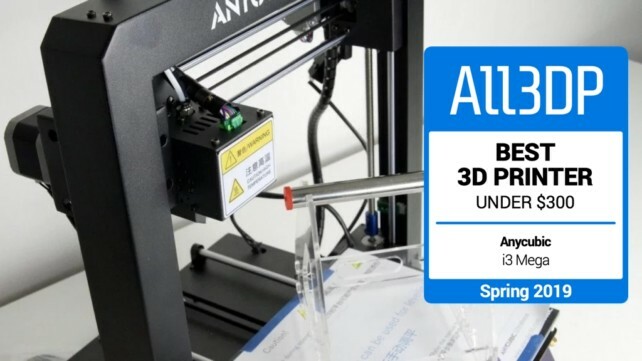 The Anycubic Photon stormed the resin 3D printing community when it came out in early 2018. Since then, this little black box has established itself as a solid introductory machine for DLP/SLA 3D printing. 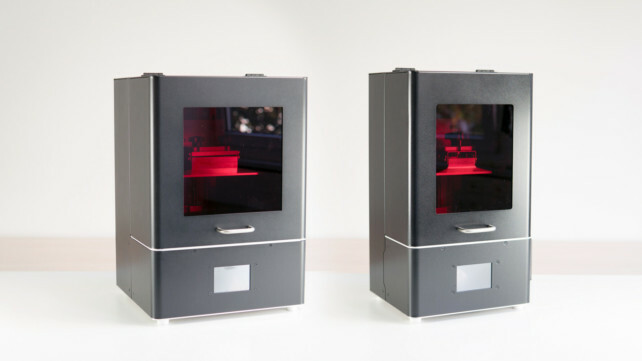 Sure, the build volume is a paltry 115 x 65 x 155mm — smaller even than the diminutive Duplicator D7. And it definitely can’t compete with the Formlabs Form 2, which delivers professional results with every print. But we found it to be great if you approach it with a “My First DLP printer’ mindset. 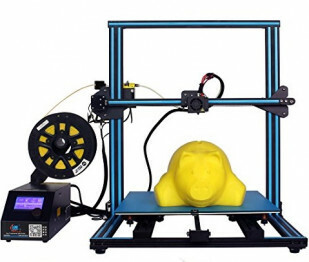 Wanhao offers a bunch of interesting FDM printers – but this one is different. 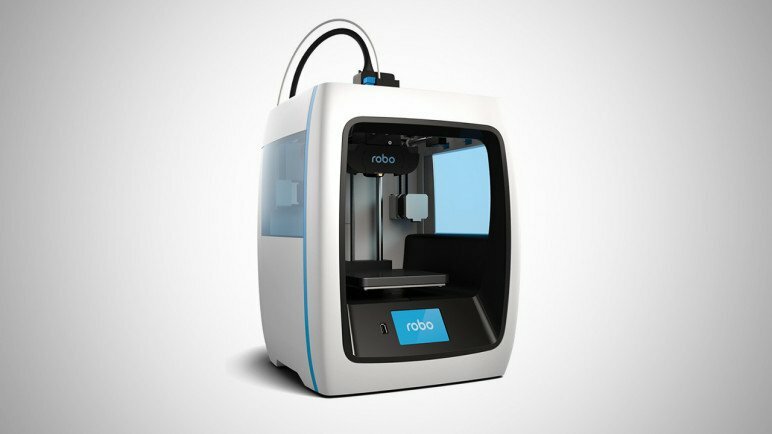 Like the Formlabs Form 2, it uses liquid resin, that can be cured using UV light. Although it has a much smaller build volume than other 3D printers, this resin 3D printer can produce small objects with amazing details. 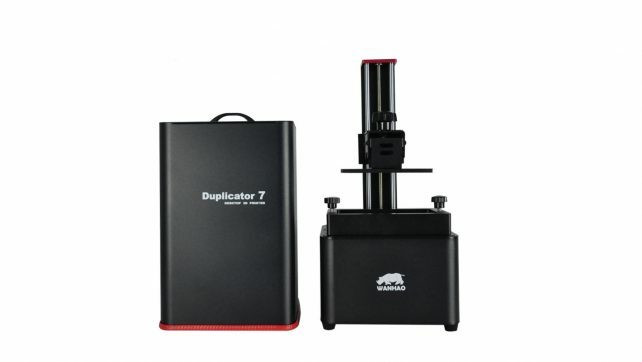 Wanhao provides a range of resins for the Duplicator 7. Of course, you’re not stuck with the resins provided by the manufacturer. If you want to buy additional resins, make sure they are working with an active wavelength of 405 nanometers. The best gets better. We love the Prusa MK3. Most of you love the Prusa MK3. But Prusa Research was all like “no, we can do better!“. And so they did. 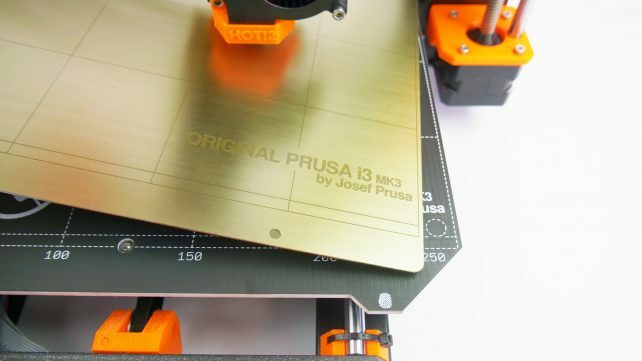 The Original Prusa i3 MK3 Kit boasted near-unparalleled attention to user experience, discerning attention to detail and more features than you could shake a 3D printed stick at. Recently updated to the MK3S — Prusaian half-step to a new model number — you get rejigged printed parts, a redesigned easy-access extruder assembly and a switch from optical to mechanical filament sensor to name but a few of the laundry list of changes. Perhaps the biggest evolution here is the extruder assembly redesign, which paves the way for greater airflow for print cooling and improved performance printing flexibles. 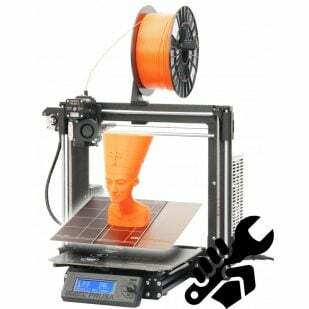 Those languishing with an MK3 can get in on the hot newness of the MK3S with the MK3 to MK3S upgrade kit, which retails for approximately $25. A small investment to live life on the bleeding edge. 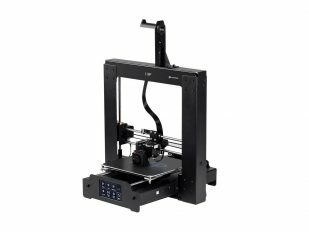 If you shy away from the 8 hour build time, you can spend an additional $250 to get your Mk3S fully built. And they even throw in a bag of Haribo gummy bears! 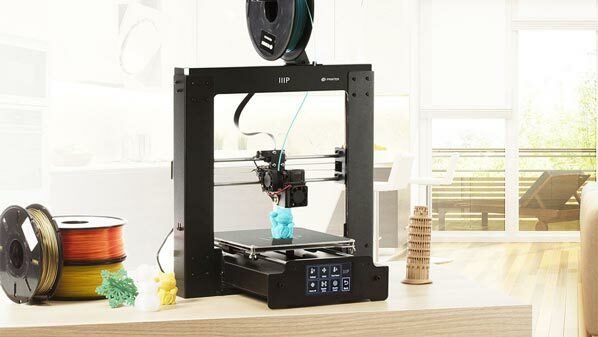 Recently named by All3DP as the best 3D printer for beginners, the Tiertime UP mini 2 ES is an easy to use machine that boasts a handful of impressive features. 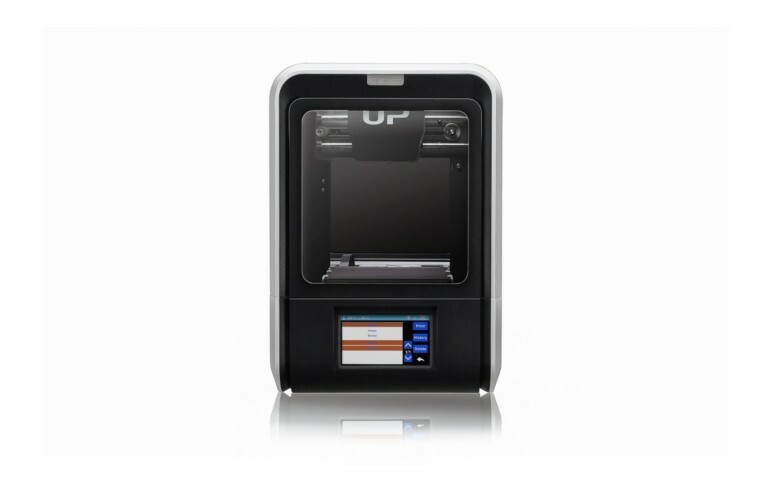 Like its predecessor, aptly called the UP mini 2, the new and improved ES model is equipped with touchscreen controls, a closed build chamber, and WiFi connectivity. The UP mini 2 ES also comes with safety-conscious features like power failure protection and built-in HEPA and activated carbon air filtration system to maintain a healthy working environment. Other noteworthy attributes include automative nozzle height detection and an enclosed spool container that prevents moisture from ruining your filament. However, there is one downside to the UP mini 2 ES, and that’s the teensy 120 x 120 x 120 mm build volume. 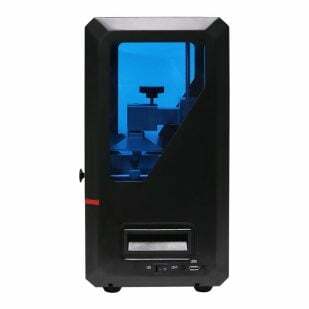 Nonetheless, this is a 3D printer that prides itself on functionality and usability, making it an affordable and highly capable option for beginners or the educational setting. The CR-10 is a great 3D printer, offering big print volume bang for relatively little buck. Impressive out of the box performance and an easily hackable framework for user-guided improvement pushed this further, cementing its place as an iconic printer of the last few years. Take the above, and scale it out to 500mm in every direction, and you’re left with a monster of a printer. Expect to need to tinker to take full advantage of that volume, but for the price to print volume ratio, it’s near unbeatable. Great for crowds of inquisitive minds, this egg-like beast of a print packs robust networkability alongside ease of use in a removable print bed and simple PLA compatibility. 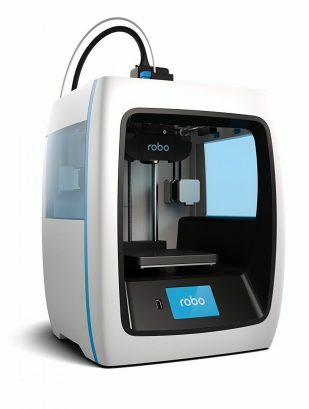 Targeted at educators and 3D printing beginners, the Robo C2 could be considered stunted for it being compatible only with PLA. But here, the sacrifice of a heated bed allows Robo to keep things simple and safe. The non-heated plate can be whipped out on print completion ready for another task in no time; no fighting with spatulas, blistered fingers or sitting around clockwatching while things cool down. 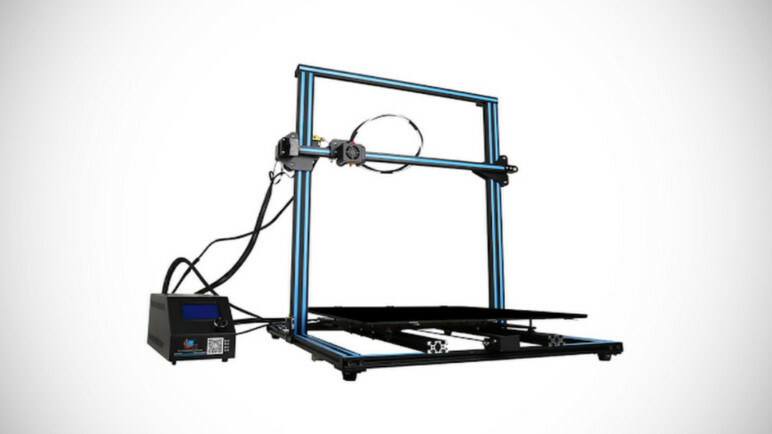 Filament out detection, automatic bed leveling and its ability to wirelessly connect with devices via its own WiFi hotspot makes the C2 a solid recommendation. 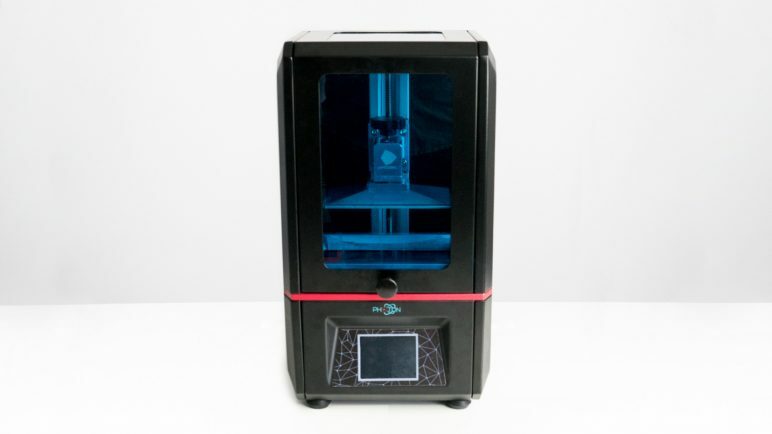 Overlooking what we found to be a needlessly fussy workflow, Phrozen’s Shuffle LCD resin 3D printer offers a winning combination of rigidity, build quality and performance. 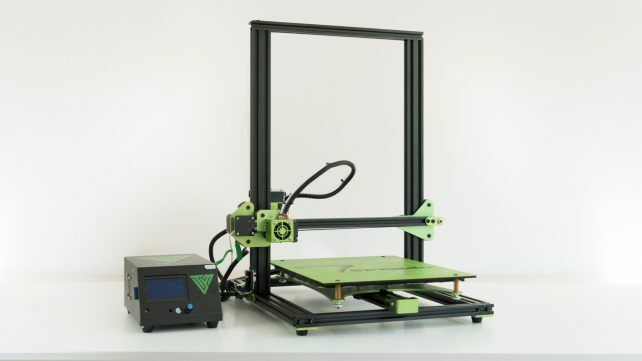 In addition to a build volume slightly larger than that of the sub-$500 Anycubic Photon, the extra dollars here also go into a proprietary paraLED UV light engine shining through a 5.5-inch 2K screen, and small touches such as effortless build plate leveling. With a 47-micron pixel size, comparable to the popular Peopoly Moai and Formlabs Form 2, you can rest assured of finely detailed prints from the Phrozen Shuffle too. So you want it all? 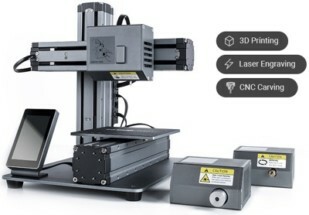 A laser-engraver, a 3D printer, and a CNC mill? The Snapmaker has got you covered. The 3-in-1 machine started on Kickstarter, becoming the third most funded 3D printing project to feature on the platform. The Snapmaker utilizes interchangeable tool heads — usually, such machines cost more than $2000, but if you can live with a very small print bed, this machine could be a go-to multitool in your workshop. 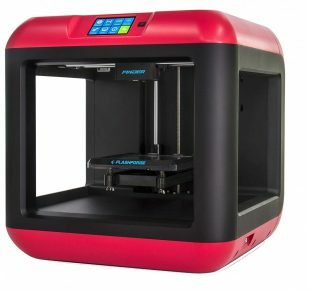 Stop us if you’ve heard this one before; the FlashForge Creator Pro closely resembles the Makerbot Replicator 2X. This cheap 3D printer is capable of dual extrusion and comes with a metal frame and enclosed chassis. Other features include a platform-leveling system with a metal build plate and a guide rod to help with stabilization and durability. The design is starting to look a bit long in the tooth, but the Flashforge Creator Pro is held dear by the maker community for its reliability, versatility, and ease of use. 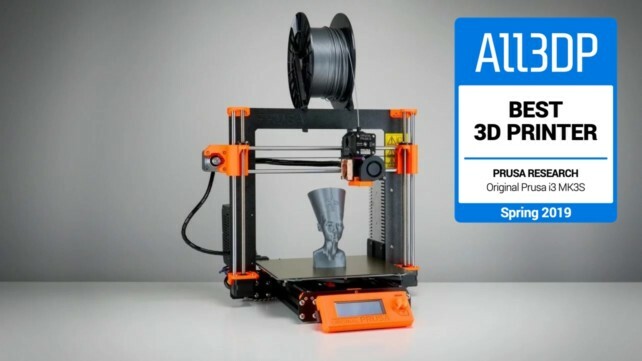 License: The text of "2019’s Best Cheap 3D Printer Priced Under $200/300/500/1000" by All3DP is licensed under a Creative Commons Attribution 4.0 International License.